The home at 4431 Northcrest Rd. 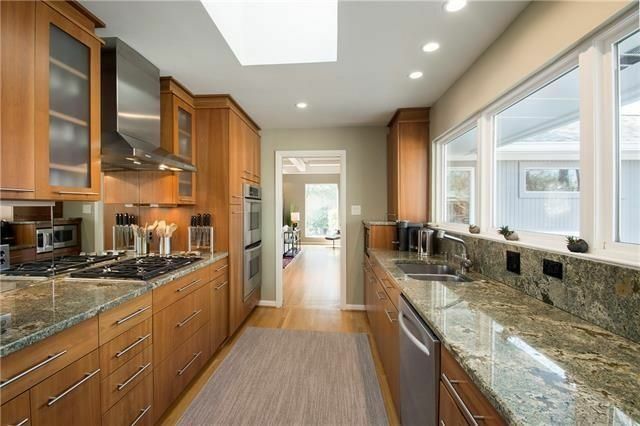 is a thing of beauty, and it’s one of our five featured open houses this week. 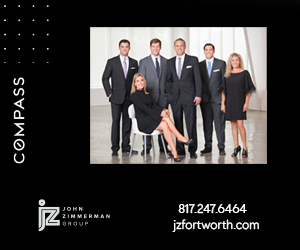 We love bringing you an insider look at hot North Texas properties with our CandysDirt Open Houses of the Week column. 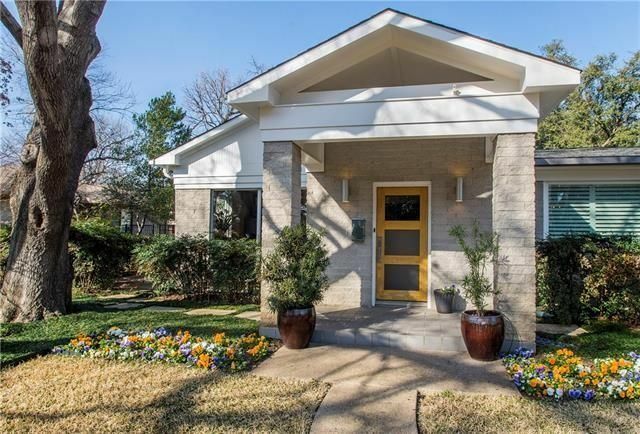 Every Thursday, we pick five fabulous open houses in Dallas (and the ‘burbs from time to time) you shouldn’t miss. This week, our houses range in price from $389K to $1.099 million. Let us know what you think of our choices, and if you know of any we should feature next week! Open house: Sunday, March 5, 1:30-3 p.m. 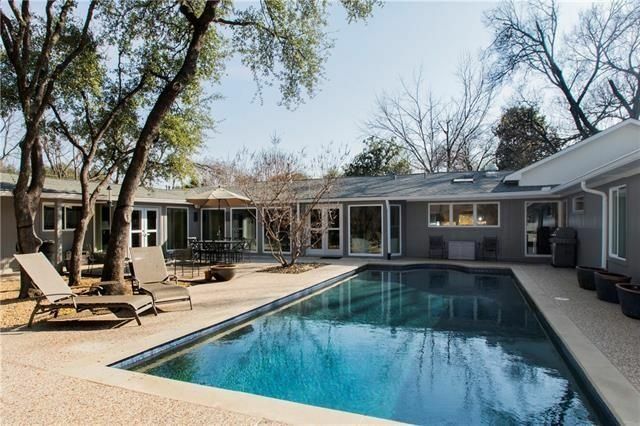 The Preston Hollow beauty at 4431 Northcrest Rd. sits on almost half an acre on a cul-de-sac in the Lyndhurst neighborhood, near Walnut Hill Lane and Midway Road. 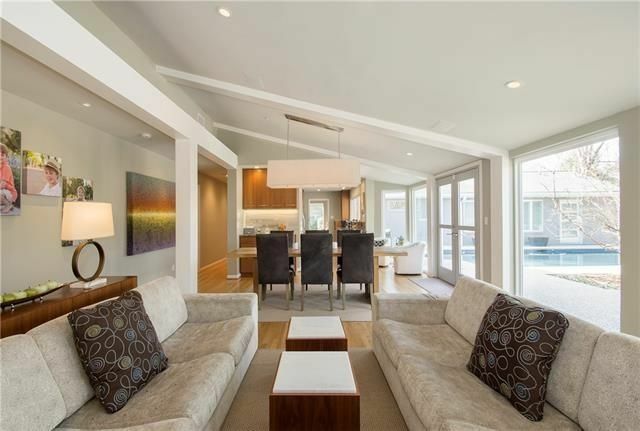 This soft contemporary is updated with walnut built-ins and hardwood floors throughout. It has four bedrooms, five bathrooms, three living areas, and 3,903 square feet on one story, built in 1951. As you enter the home, there’s an open living and dining room with walls of windows. 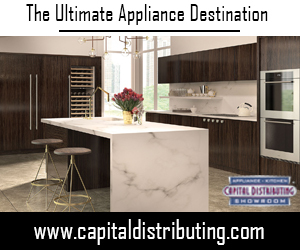 The kitchen has contemporary wood cabinetry, granite countertops, and stainless steel appliances, including a gas cooktop and double ovens. 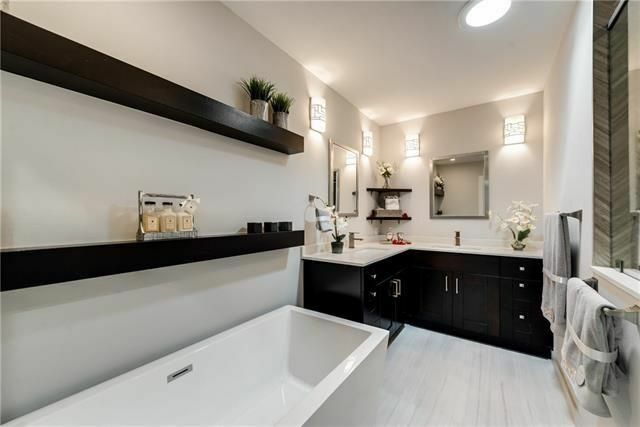 The guest room has modern, walnut-finished Murphy beds and the master offers a sitting area and custom white oak barrel ceiling, remodeled in 2013, including a dreamy bathroom with a modern soaker tub, beautiful walnut cabinetry, and a frameless glass shower. The property also has a game room with windows overlooking the backyard, where there’s an entertaining area, green space, and a fabulous swimming pool. 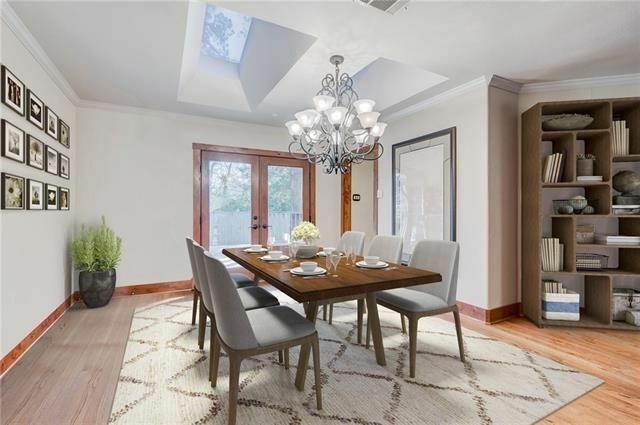 This home was listed Feb. 22 by Bev Vuckovich with Allie Beth Allman and Associates for $1.099 million. Open house: Sunday, March 5, 1-3 p.m. 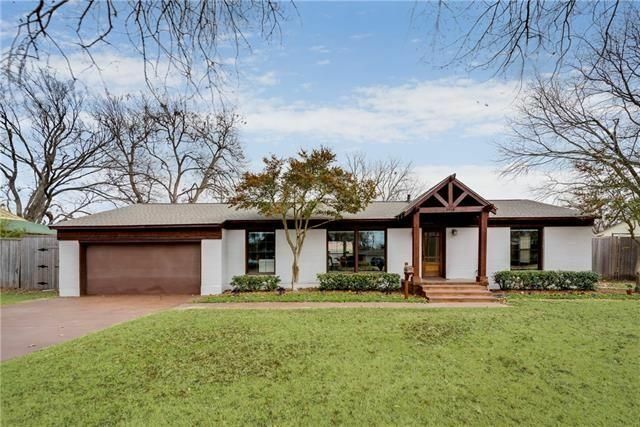 The midcentury modern home at 9771 Ash Creek Dr. features sweet retro style married with modern updates that will appeal to buyers, like gorgeous white oak hardwood floors throughout and a remodeled kitchen. 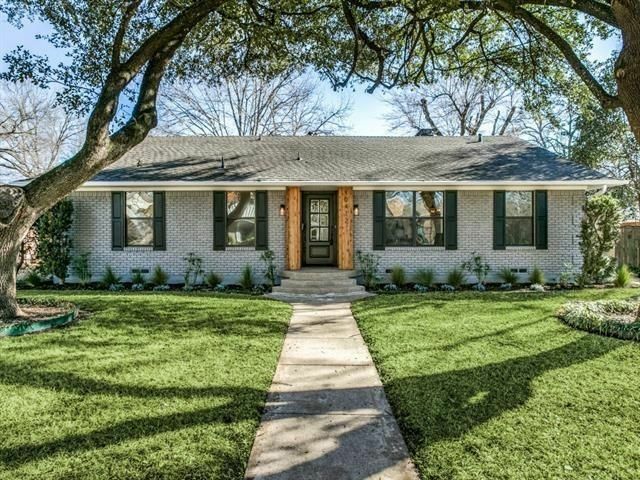 This home has three bedrooms, two bathrooms, two living areas, and 1,709 square feet on one story, built in 1955. 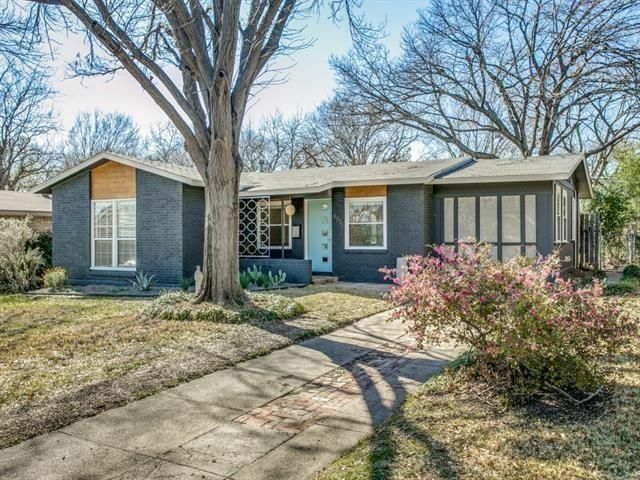 Located in the Ash Creek Estates neighborhood near N. Buckner Boulevard and Ferguson Road, this home greets with great curb appeal and a midcentury front door with a light blue color pop of color. 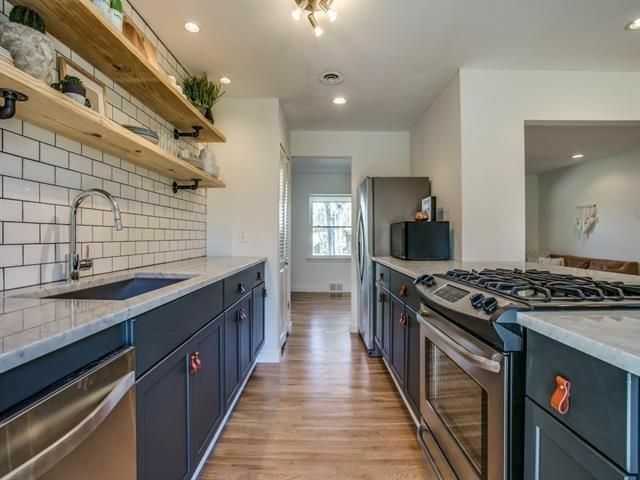 The open kitchen has Carrara Marble countertops, open shelving, subway tile backsplash, and stainless steel appliances, including a gas range. Both bathrooms are tastefully updated, keeping the classic retro features in mind. 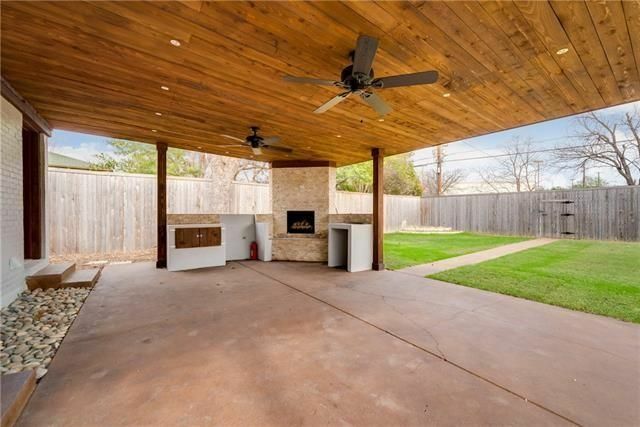 Two bright living areas that open to the backyard, which offers a patio, privacy fence, and storage shed, and mature tree. This home was listed Feb. 28 by David Collier with David Griffin and Company Realtors for $389,000. Open house: Saturday, March 4, 2-4 p.m. and Sunday, March 5, 2-4 p.m. 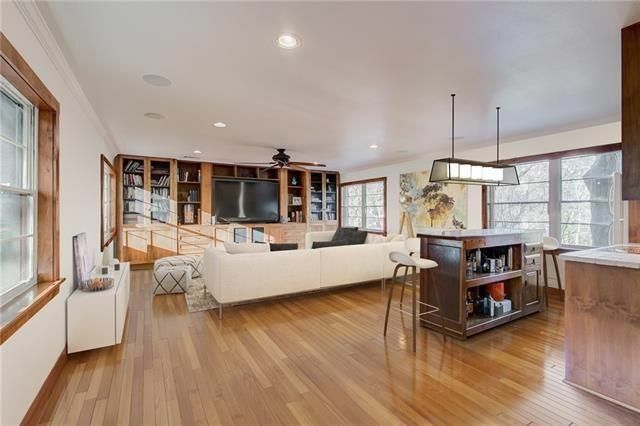 The Eastwood Estates home at 10412 Coleridge St. is elegant and updated from top to bottom with impeccable design. 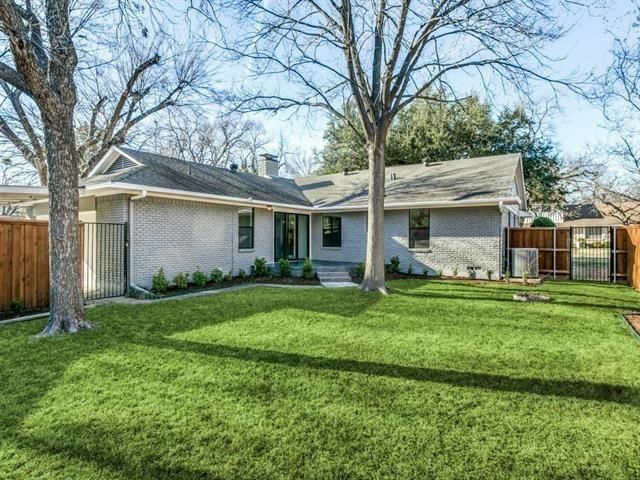 With an office, mudroom, and sunroom, it has lots of extra spaces, in addition to its three bedrooms, two full bathrooms, one half bath, and 1,827 square feet on one story, built in 1960. 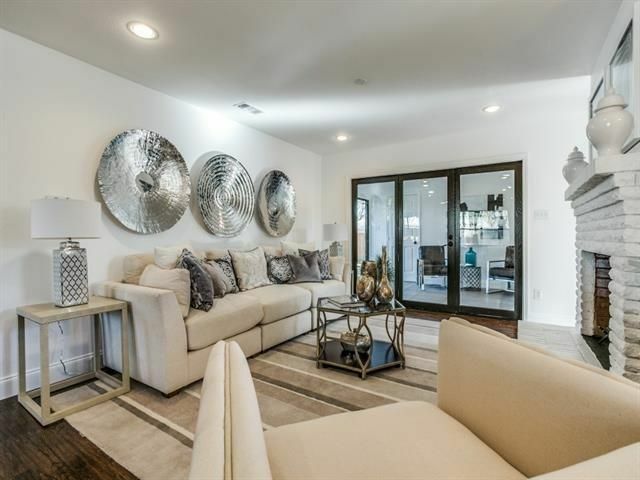 The home offers a custom front entry, new low-E windows, hand-scraped hardwood floors, and a beautifully landscaped backyard with a separate side garden. 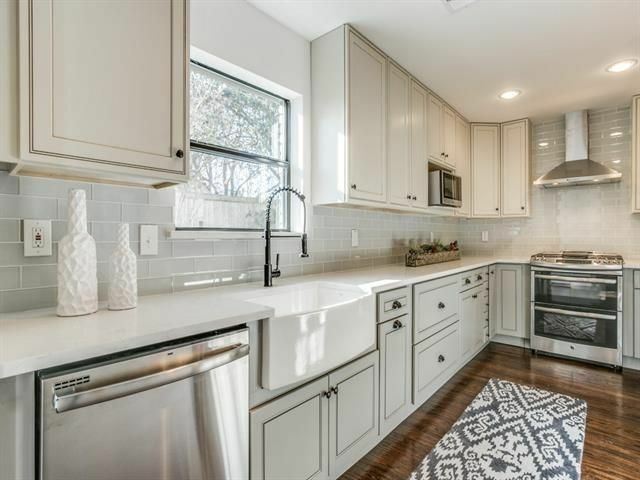 Located adjacent to the Wildflower Preserve near E. Lake Highland Drive and Easton Road, this property also features a brand new open-concept kitchen with quartz countertops, glass subway tile backslash, soft-close cabinetry, a farmhouse sink, designer lighting, and stainless steel appliances, including a gas stove and dual ovens. 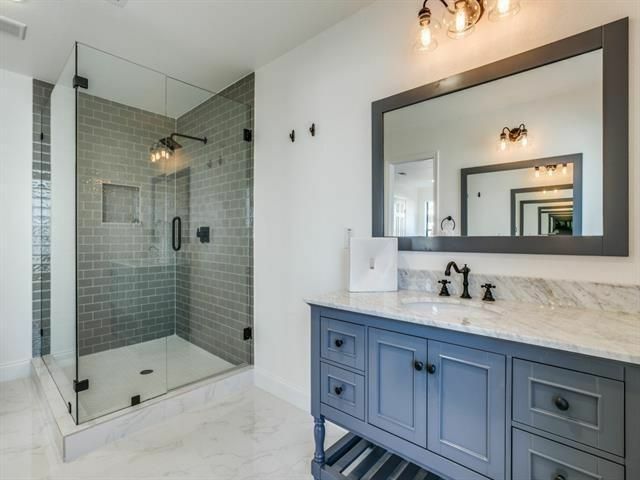 The bright master bedroom is wonderful, with a walk-in closet and master bath with a large seamless glass rain shower, dual sinks, marble countertops, and soft-close cabinetry. 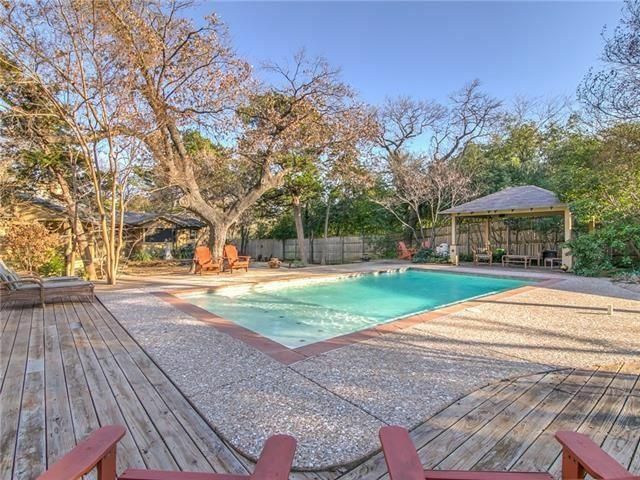 This home was listed Feb. 23 by Renee Uberta with Keller Williams Realty Allen for $530,000. If a house in a lush, natural setting is on your wishlist, then the East Kessler Park home at 940 Kessler Pkwy. will delight you. Set on almost three quarters of an acre, this home has the great outdoors as a star of the show, with a swimming pool, multiple decks and seating areas, mature landscaping and trees, and a pergola. 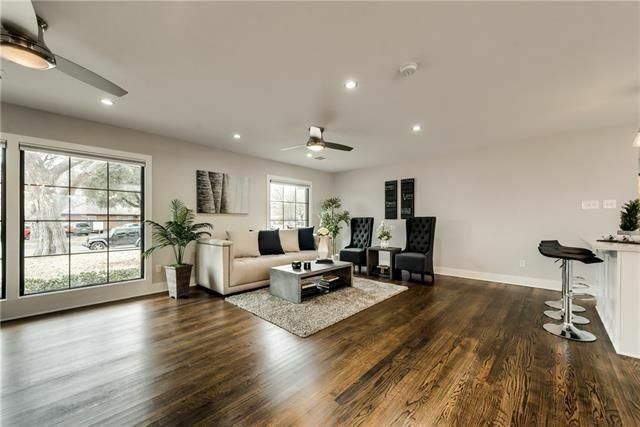 It’s within walking distance to downtown Dallas, Bishop Arts, dining, shopping, Stevens Park Golf Course, Coombs Creek Walking Trails, Trinity River, tennis courts, and parks. The home has three bedrooms, four full bathrooms, one half bath, three living areas, and 3,697 square feet on two stories, built in 1947. This house has lots of elegant spaces, combined with funky touches that fit with the overall eclectic look and feel of the property. There’s lots of character here. 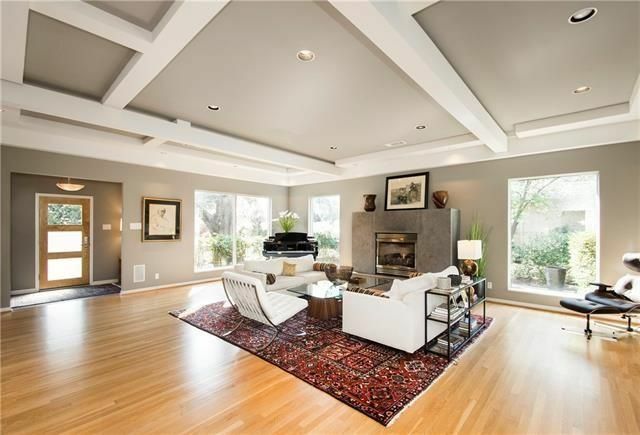 This home was listed Feb. 6 by Emily Beck with Briggs Freeman Sotheby’s International Realty for $975,000. Open house: Saturday, March 4, 12-2 p.m., and Sunday, March 5, 2-4 p.m. 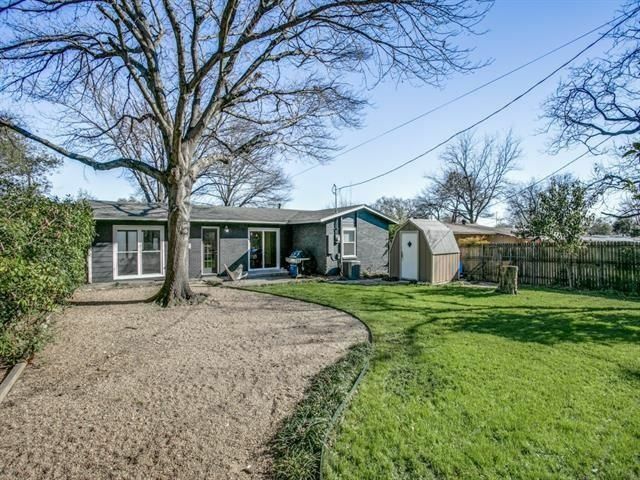 The Lake Park Estates home at 9918 Galway Dr. is walking distance to Casa Linda shopping center, and is a fantastic reno on over a third of an acre. 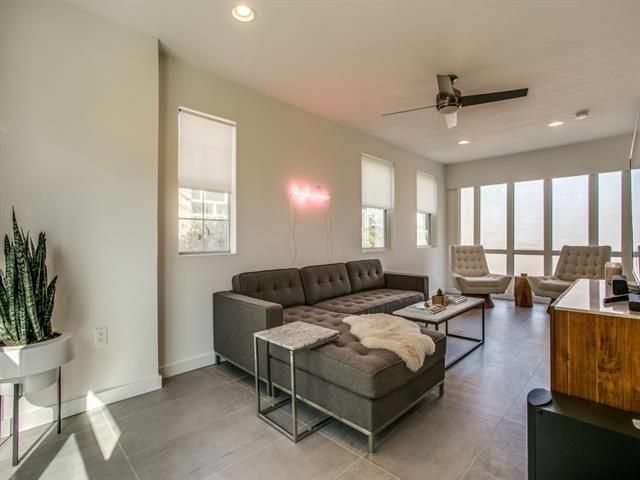 It now features a light and open floorplan with three bedrooms, two bathrooms, two living areas, and 2,165 square feet on one story, built in 1950. 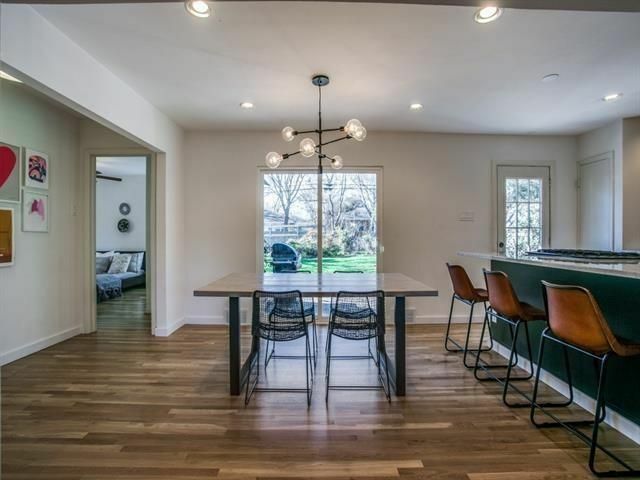 This home was taken to the studs for a complete remodel and has a new roof, plumbing, electrical, refinished hardwood floors, garage door, and a tankless water heater. 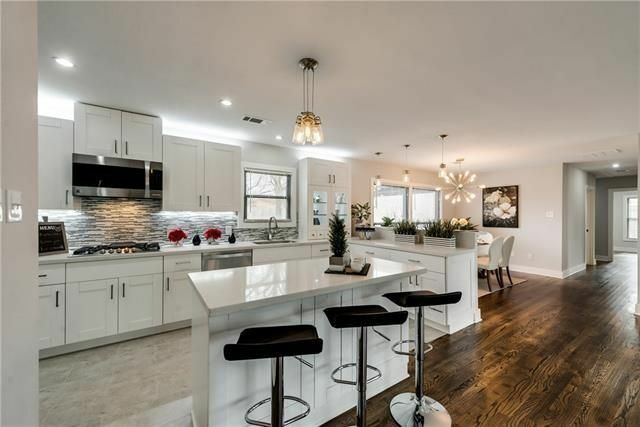 The new kitchen is a delight, with quartz countertops, large island, contemporary glass tile backsplash, and stainless steel appliances from Kenmore Elite. 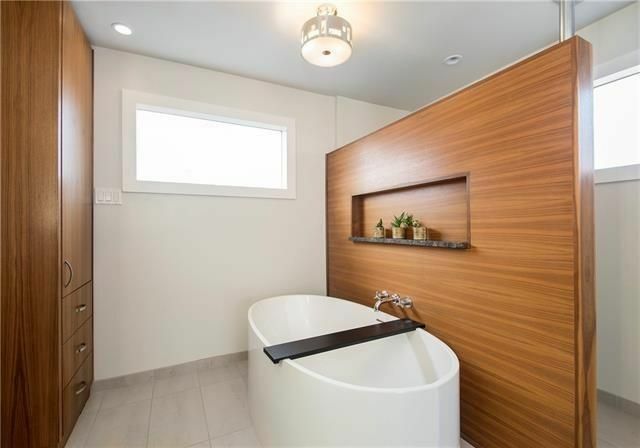 The bathroom are serene and elegant, and the master has a fabulous soaker tub. 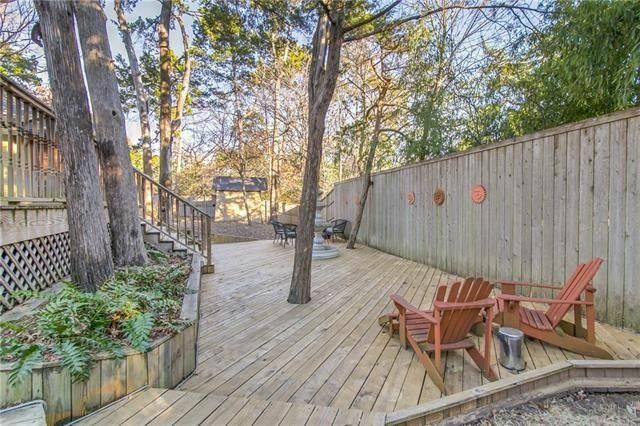 The backyard has a huge covered patio with outdoor kitchen area. 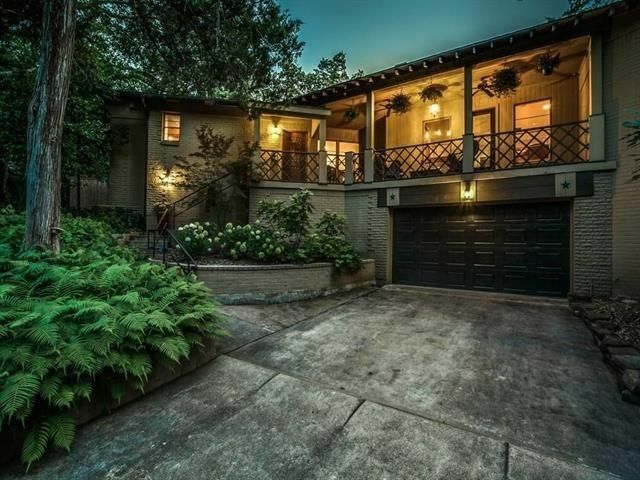 This home was listed Feb. 8 by Clifford Wheeler with Rogers Healy And Associates for $675,000.